Three ex- Google Employees made Brand news Google Android Operating System Based Laptop. Its the small Computer that easily fits into your palm of Hand. Its Titled as the World’s first true Android PC by Jide Technology, company behind the project that was founded last year. “The idea is that we want to make sure it’s affordable and accessible,” David Ko, one of Jide’s co-founders and an ex-Googler, told CNBC by phone. Moreover it have the Multiple screens support. Let you can access the Google Play Apps just like normal computer. It Also has the Ability to connect with WiFi and has the USB slot too. Two Versions of PC available. $30 Price Tag is very affordable and cheap, customers will still need to have a TV or monitor to plug the Remix Mini into as well as a keyboard and mouse. 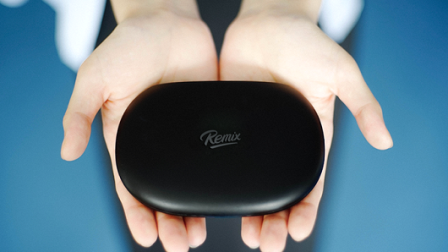 The Remix Mini received over $1.6 million from a Kickstarter crowdfunding campaign which came from nearly 22,000 backers. Its the really small and useful, comfortable PC with Android Os available to you at Impressive price of $30. 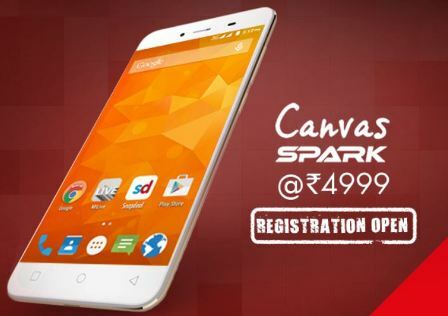 Lenovo’s newly launched K3 Note Smartphone available to Purchase via the Flipkart Open Sale. 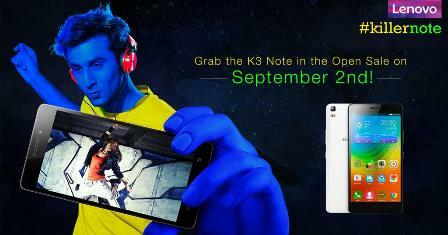 Company Announced the Lenovo K3 Note smartphone selling via the Flipkart website on 2nd September. Its the sleek and powerful smartphone device with amazing features and specifications listed below. Android Lollipop version smartphone has the great processing power and capabilities. Keep your Eye on the Flipkart Site for 2nd September Open Sale. There will be no registration to get the device. It’ll be available based on First Come First Served Basis. 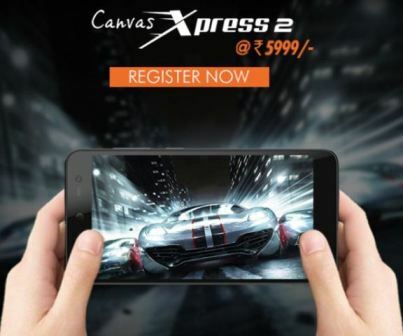 Check the Link below of Flipkart Lenovo K3 Note Open sale. 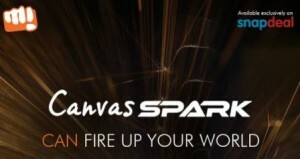 Sony Smartphone maker launched the new Xperia Series Smartphone C5. Its the Dual sim smartphone with 13 Mp front Facing and Rear cameras and has super Vivid 15.24 Cm display. Smartphone available in Three colors White, Black and Green. with both the cameras of Same resolution made it more famous for Photography experience. Smartphone priced at Rs. 29,990. Smart Camera of the Sony Xperia C5 daul offers the sharpen result with superior auto ensures you always get the perfect shot and our unique Selfie Flash lights up more of the picture, for clearer selfies day or night. It maximize the display without adding bulk to your display. Smartphone as the Aluminum frame and device slightly curved back. 2930 mAh battery offers upto 14 hours 24 min. talk time, upto 728 hours of Standby time, upto 60 hours 8 min of music listening time and upto 7 hours 47 minuted og Video Viewing time. 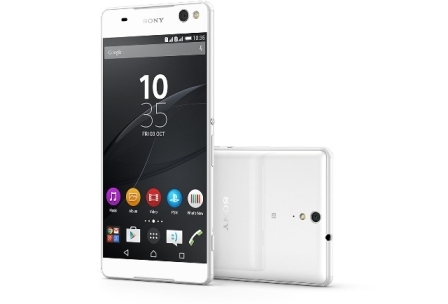 Read more about the Sony Xperia C5 Ultra closer features on Sony mobiles official site. Sony Xperia C5 ultra Smartphone also has the 4x Digital zoom feature with soft LED flash. It also provides the 1080p full HD video recording.